Image Representing A Young Man Suffering Heartburn. Stock Photo, Picture And Royalty Free Image. Image 2170327. 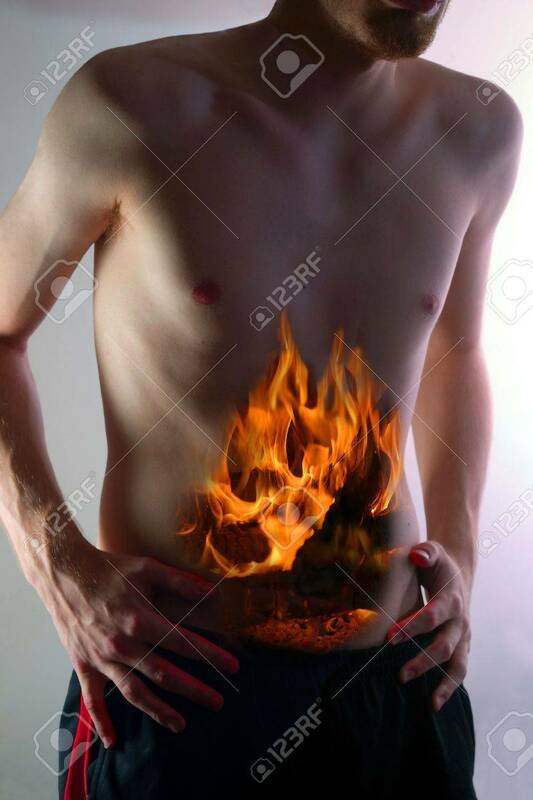 Stock Photo - Image representing a young man suffering heartburn.